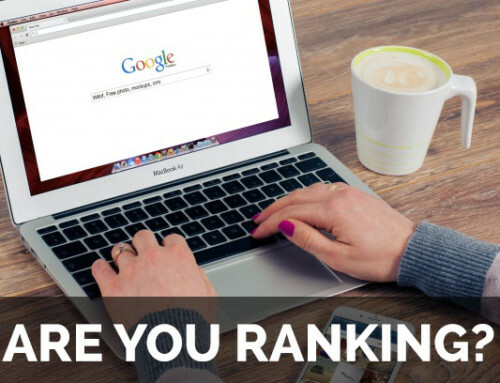 Website ranking is something that is very important to up-and-coming businesses because it’s a way to check to see if your message is reaching the public. Normally, newer businesses end up closer to the end of the Google search rankings, if not being promoted in the right way. However, there are ways to check your ranking and figure out how to boost your promotions and how to reach more people. Below are several different website ranking checker tools that will help you keep an eye on your organic rankings. 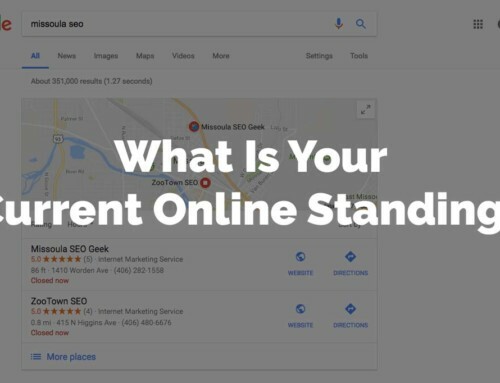 This is one of the most powerful tools for seeing how your website ranks and performs on Google. It’s totally free but obviously only works for the Google Search Engine. Once you have Google Search Console set up on your website, you will be able to start collecting data on your rankings. You can also track search inquiries, click through rate, and how many clicks each page is getting. It can be a really beneficial and easy source to use for beginners who are just starting out with marketing their business online. This tool provides lots of data and there is a ton of documentation on using it. No matter your Google Search Console question, you should be able to find the answer with a simple Google search… a bit ironic eh? ProRank Tracker offers a free keyword ranking tracker that allows you to track the rankings of up to 20 keywords for free! All you have to do is visit their ProRank Tracker plans page and right below all of the plans, there is a box that offers a “Free Evaluation Plan” which is basically a free plan for tracking up to 20 keywords. Their keyword ranking checker tool features the ability to see how your rankings change over time in graph view and a view that’s a bit more like a spreadsheet. You can easily export your rankings if you want to keep them on file or send them to someone else. Their paid plans allow you to track even more keywords which is great if you have a larger website. For only $19/mo you can track up to 300 keywords which is more than enough for most small businesses (and the best price of any tracker we’ve found). If you have a lot of keywords to track or more than one website, it’s easy to upgrade, enabling you to track rankings on however many keywords and websites you want. They’ve also got some great video tutorials that walk you through setting up the keyword ranking checker and how to get the most out of the tool. Turns out, this is actually the software that we use here at Missoula SEO Geek to track how our clients are ranking on all the major search engines. It’s not only affordable but it’s really quite accurate. We highly recommend checking them out! If you like graphs, then you will love the SEMrush tool. This tool allows you to track your rankings and view a graph of how your positioning is changing over time. The software also shows you exactly how you rank against your competitors. You can simply enter your competitors (or your own) URL into the scan tool and it will pull up a list of all the keywords that the website ranks for. It also comes with a website auditor tool that you can use to check your website to see if there are ways to improve your SEO. This is just basic information but it’s certainly helpful. It also tells you how popular certain keywords are in regards to your website and how you can use them to your advantage. Check out the video below where I walk you through the basics of using SEMrush. SERPs is actually an acronym that simply means “Search Engine Results Page(s).” This tool has a free version that allows you to check the rankings of a keyword once and a paid version that allows you to track your rankings and how they change over time. If you just want to see how your website ranks for one or two keywords, then the free tool works great! 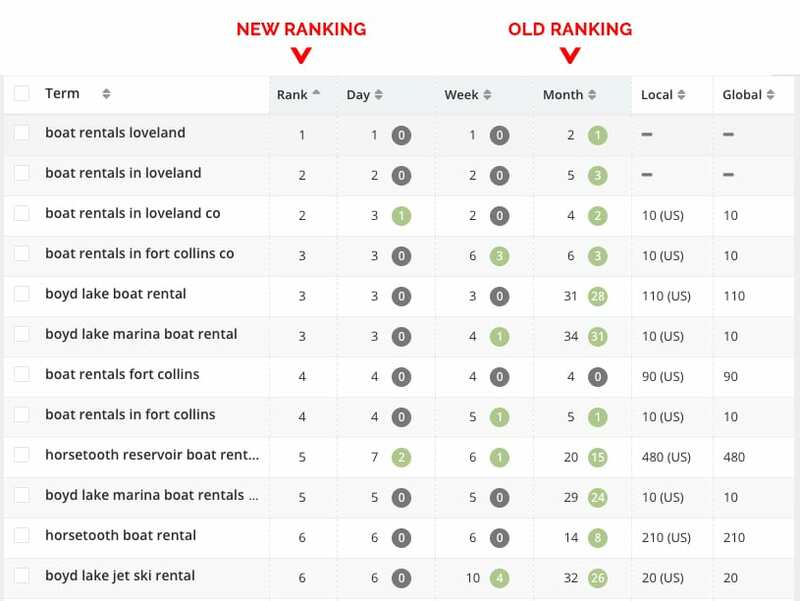 They also offer a ranking checker that is specifically designed for local businesses. Keywords work a bit differently on a local level than they do on a national level. So, it’s important to choose the right ranking checker or tracker for your circumstances. Note that most ranking checkers and trackers will give you the option to track your keyword rankings on a local or national level. Search Engine Genie offers a free tool to check your website’s most up-to-date position on Google. 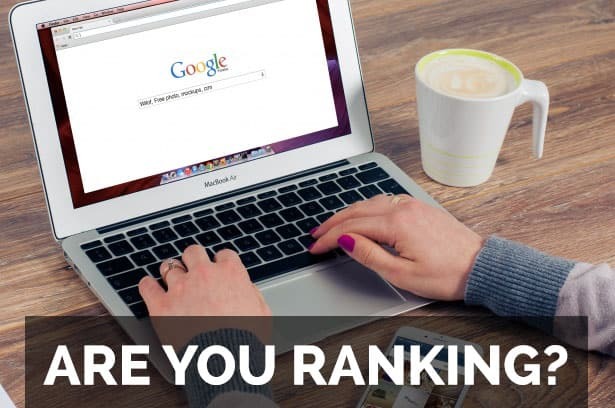 It allows you to type in any keyword that you’d like to check the ranking of and see exactly where your website falls on Google’s search engine results page. It checks for queries not only in the United States but worldwide and is also really easy to use. All you have to do is type in your domain, whatever keywords you want to know the ranking of, and bam! Magic… or something happens and next thing you know, the rankings are right there. Now you can see exactly where your website ranks on Google across the world. Sad story… there really is no ranking checker that is “The Best” so to speak. Each one offers its own unique features, some of which will be more beneficial to you than to others. The idea is to find one that fits your needs. If you only have 10 or 15 keywords that you want to track rankings on, then a free tool like ProRank Tracker would work great. 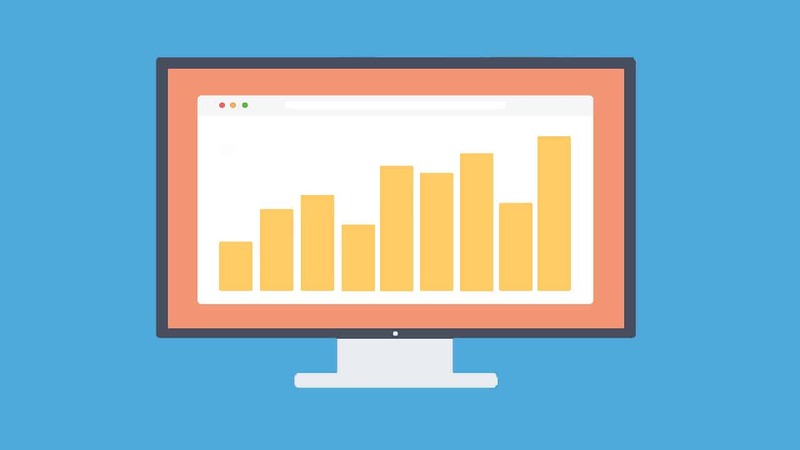 At the very least, you should have Google Search Console set up and tracking your website’s performance across the board. 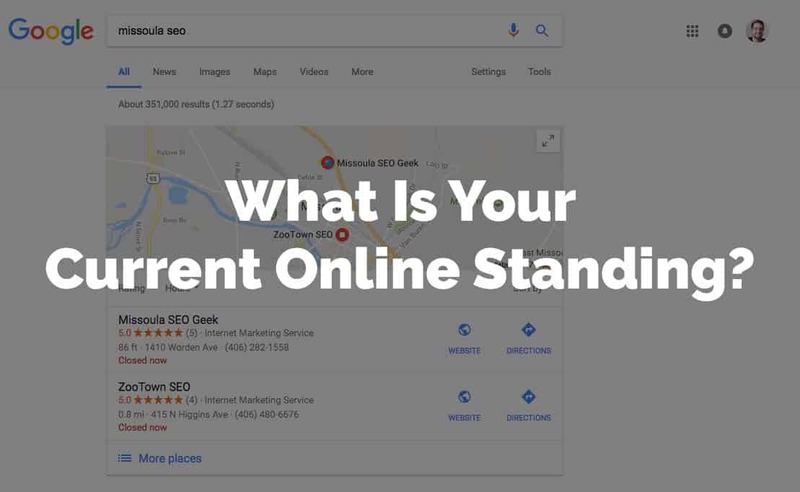 This, along with a tracking tool like ProRank Tracker, will give you the basic information you need in order to tell how your website is performing online. We typically shoot for a 5x return on investment within 6 to 8 months… so if you can handle that type of growth in your business then you should probably get ahold of us… like right now. Thanks a lot Travis for sharing list of rank tracker. I m irritated from captcha google is asking these days, so thanks again for sharing this.